Barley grass juice powder is often referred to as a nutritional powerhouse and for a very good reason. Or rather a set of reasons because the variety of nutrients it packs, their nature and their concentration are impressive. The health benefits connected to its regular ingestion range from improved digestion and cellular level detox to blood sugar control and cancer prevention. Not to mention that barley grass juice power has been linked to a youthful appearance through better hydrated skin and to weight control/loss. As part of our health routine (of course we want to enjoy the craft beering lifestyle for as long as possible) Chris and I include a daily dose of this miraculous phytonutrient rich powder in our diets. Both on the days when we drink beer and on those when we don’t. On the not so serious side – it only makes sense – barley grass is the beginning of craft beer, so of course its consumption is part of the craft beering ways. Learn more about our other Health & Craft Beering practices. Let me point out an important distinction first. You should be aware that barley grass juice powder is not the same as barley grass powder. They sound similar and both are made from the same blades of grass – Hordeum vulgare (the botanical name of barley in Latin), but there is a difference in how each is derived. 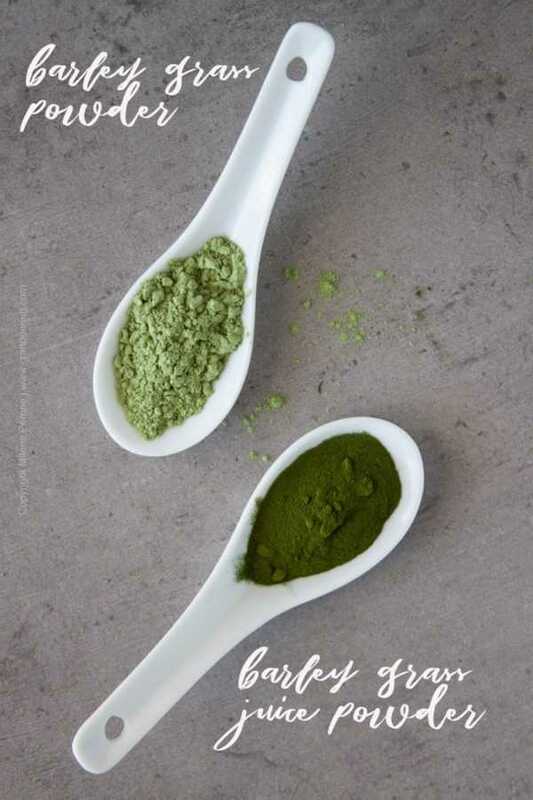 While the nutrients remain the same in each type of powder, the dehydrated barley grass powder also contains cellulose that cannot be digested by humans. It is usually lighter in color. Barley grass juice powder has a higher concentration of the beneficial nutrients and the indigestible cellulose is not present. It has a much darker color. Let’s look into each one. How is Barley Grass Juice Powder Made? Barley grass juice powder is carefully juiced from the aerial part of the tender stalks of young barley grass. The grass is cut at peak harvest – the time when it’s nutritional potential is highest. This is sometimes referred to as the first joint stage, when the blades are about 12 inches tall and before a true stem is produced. The barley grass at this stage is said to contain the highest concentration of nutrients absorbed from the soil. 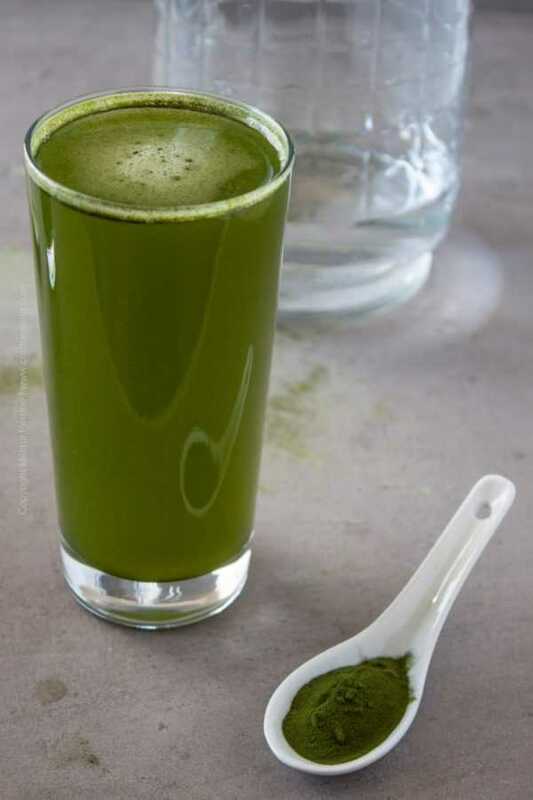 During juicing the cellulose (fiber) that makes up most of the thick cell walls of barley grass is broken down (and later removed) to release the beneficial phytonutrients and make them easier for absorption by the human organism. The juice is dried at very low temperatures to protect and preserve the precious bio-active enzymes and other nutrients while the cellulose is discarded. How is Barley Grass Powder Made? In contrast, the lighter green barley grass powder is derived directly from the young barley grass. The harvested blades are dehydrated and then ground into powder. Barley grass powder retains all the cellulose and the nutrients are not as concentrated as in the juiced grass. Because barley grass juice powder does not contain the insoluble fiber present in dried barley grass powder it is presumed to be better soluble in water. In reality, we’ve found that the straight powder actually does dissolve quite easily. It is ground very, very fine. Despite this, the barley grass juice powder is more bio-viable and is the one you should be looking for. What is the Best Brand Barley grass juice powder? When selecting a brand to purchase, beware of what you are buying. Dried barley grass directly pressed into powder is usually priced lower than the juice powder. That being said, on more than one occasion we have come across products that claim to be barley grass juice powder but are simply dried grass powder. If buying online do take the time to read the consumer reviews and any manufacturer replies. 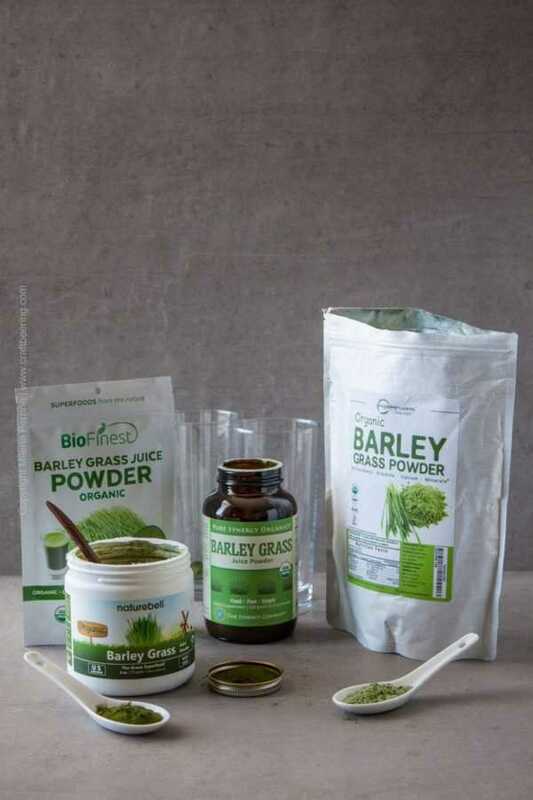 Sometimes the manufacturer admits to the fact that the grass was not juiced even though the product description and even the packaging say barley grass juice powder. I guess the temptation to leverage the word juice and intentionally (it seems to us) label product in a misleading way is too strong. Some brands display the ‘pure juice powder’ symbol on their labels, removing all doubts as to the origin of the powder. A 6 oz container will cover you for about two months assuming your intake is the recommended 1 1/2 tsp daily dose. This works out to less than 33 cents a day on average even though prices vary from one brand to the next. Pretty good deal considering how much nutrition you get out of that tiny daily dose. One serving of the powder is said to give you up to three times more nutrients than the typical serving of green vegetables. 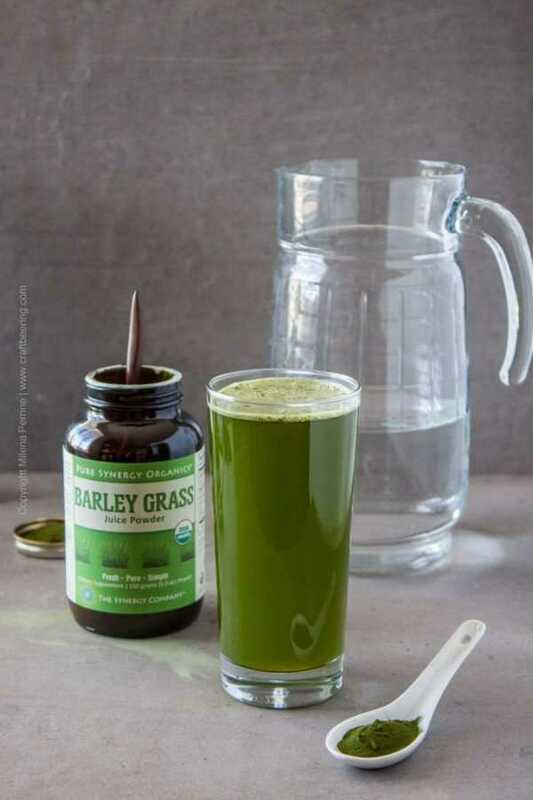 Young barley grass is presumed to be the most nutritious of all the green grasses. It contains all of the nutrients listed below. 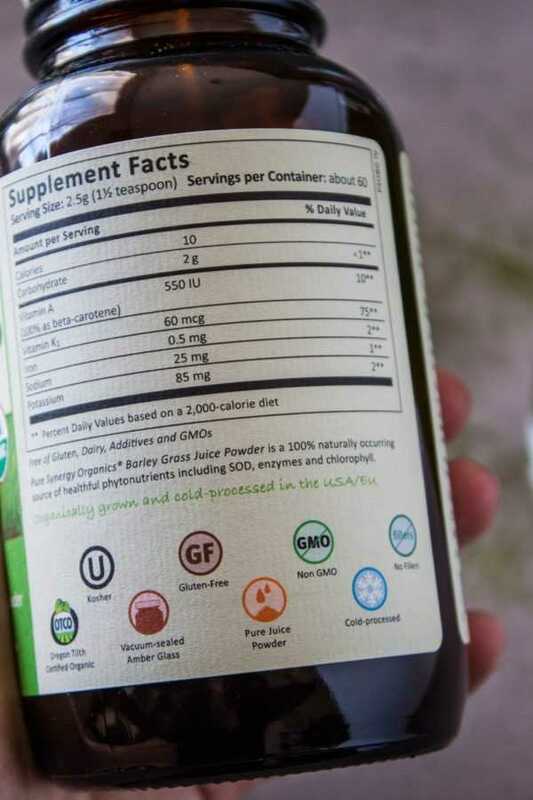 Is Barley Grass Juice Powder Gluten Free? Yes, it is. Even though barley is a cereal grain, before it forms actual grains the plant does not synthesize gluten. 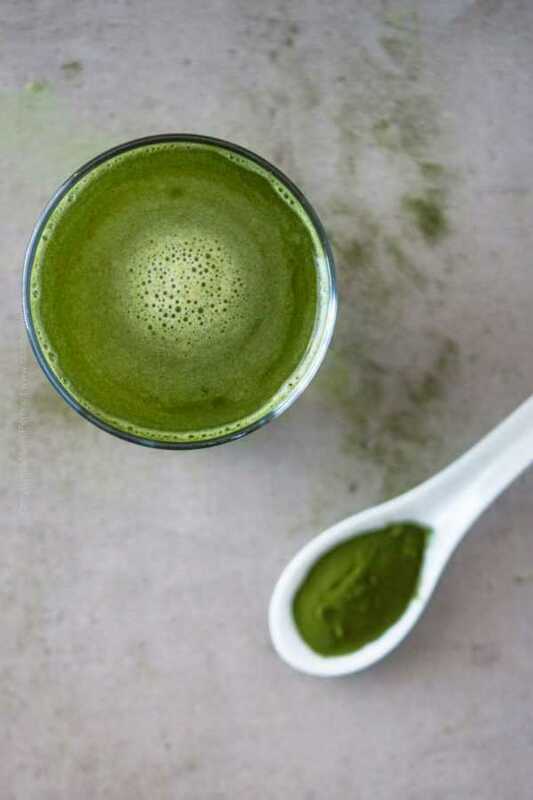 What does Barley Grass Juice Powder Taste Like? Like fresh cut grass with a mildly bitter flavor. Compared to wheat grass, it is definitely a few notches more bitter. This is not really an obstacle. 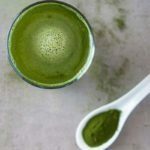 How to Use Barley Grass Juice Powder? Due to the high water solubility of barley grass juice powder the easiest way to use it is to mix it with some water. In view of the bitterish taste and pungent freshly cut grass aroma, you might find it somewhat unpleasant to drink. Chris and I do not think that it is that awful. I can drink a glassful in one go when really thirsty, otherwise I tend to take a few sips at a time. Typically we both take it with something else. Chris frequently mixes his daily dose into the protein shakes he makes/buys after every work out at the gym. I like to mix mine with water and my daily collagen powder and add a splash of orange juice, just enough to take the edge off the grassy flavor. 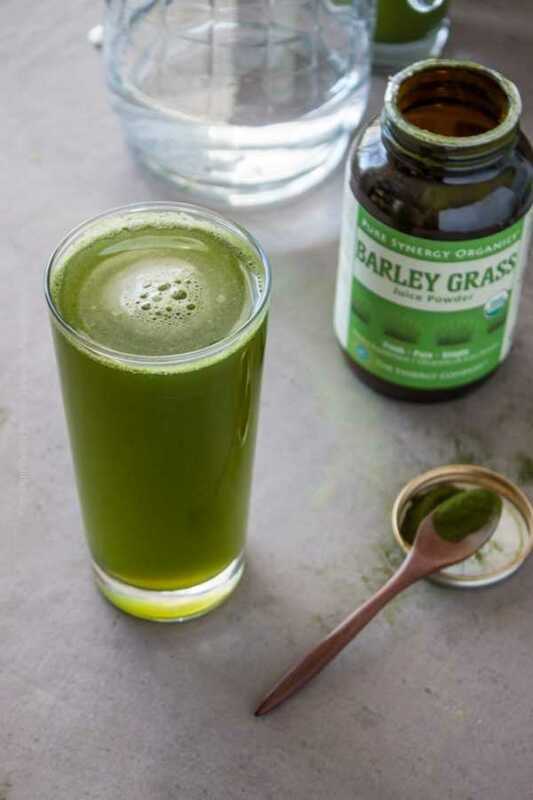 You really have no excuse not to start taking barley grass juice powder if you aren’t doing so already. Whatever the manner of taking it, be sure not to subject it to thermal interventions – you want those coveted enzymes to make it to your digestive system alive. 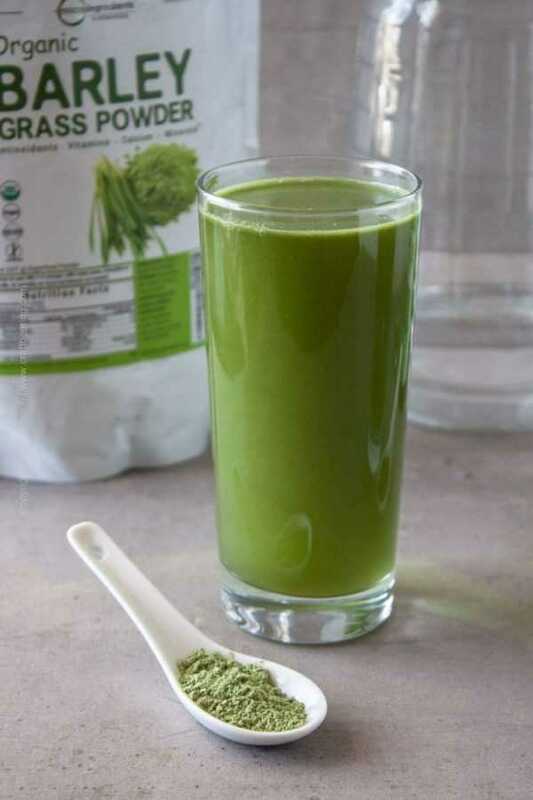 Include this barley grass juice powder drink in your diet and enjoy lasting health benefits. 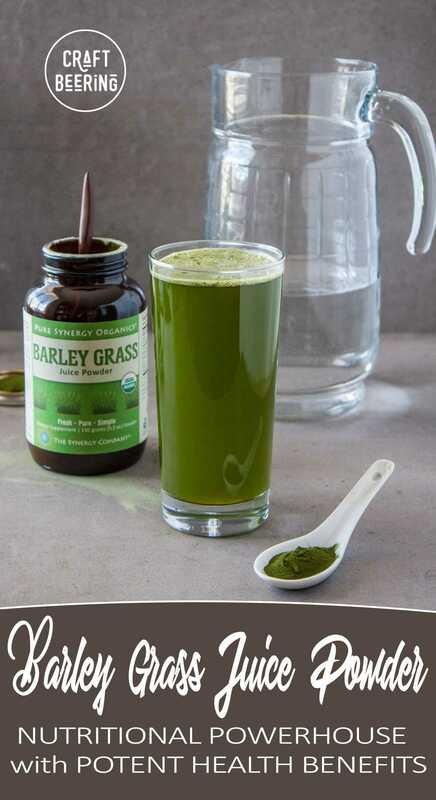 Place the recommended daily dose of 1 1/2 tsp barley grass juice powder at the bottom of a water glass. While stirring with a spoon gently add the water. Stir until all the powder is dissolved. Add your choice of juice to mask the grassy flavor of the powder, stir well and enjoy immediately. Be sure to use a good brand of barley grass juice powder (barely grass that was first juiced and then the juice converted into powder). Hi! You listed the brands of barley grass juice powder that you recommend based on your experience. I’m curious as to you have any first hand or second knowledge of the Vimergy one. Thanks in advance. Btw, I am new to your site and enjoying it, thanks! Hi Jen, thank you for writing and your kind words! We actually don’t have any experience with Vimergy so I am not able to recommend their product. I am sorry I couldn’t be of help regarding this. Thank you again, Milena. I feel as if I could use some of this goodness right now. A daily habit:) Thank you, Elise for stopping by! I’ve never even heard of this before! What an amazing ingredient! It’s definitely all about balance, isn’t it? I would totally add to a smoothie. Though, adding to a cocktail sounds even better! Can’t wait to see what you have in store 🙂 Cheers to a wonderful weekend, you guys! Yes! Added to a smoothie you can never even taste it (hard not to notice it though:). I wish someone who is capable and knowledgeable would run scientific tests on absorption of the nutrients when added to a cocktail, lol. OMG! She is a living proof of its powers. Now I am thinking if I should up my daily dose…Any chance she’ll share how much she uses:)?